Here at Foam effect, we are leaders in recycling today for a cleaner tomorrow. 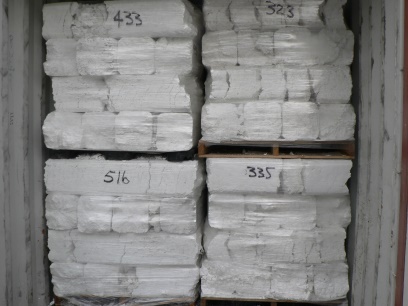 We recycle polystyrene, by accepting from households and from businesses. We are able to cut down on waist and pollution. The drop off of foam and pickups differ in prices, so the best way to get a price is to call up and get quoted. We also supply the recycled foam to china, which is then made into household items and other useful things. Here at Foam effect we want this world to be a cleaner place, one piece of recycled foam at a time. The collected EPS is fed into a granulation machine. The granulated material is then fed to a hopper where it is stored before being compressed into continuous lengths. This compressed material is broken into lengths suitable for palletisation. Once palletised the material is ready for shipment. 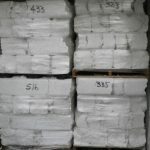 At present, all EPS material recycled by Foam effect is exported for further reprocessing as there are such small quantities of EPS waste generated in Australia and very little domestic demand for the product. However, Foam effect is committed to working with Australian companies to develop a close Australian based EPS recycling industry. Once exported, the EPS material is then shredded and then extruded to pellets. This can then be used as a feed stock for applications such as synthetic timber, cd and video cassette cases, stationery products as well as plant pots and coat hangers. If you have any questions, please contact us and we would be happy to help.